This where most REALTORS® dribble on and on and on about how great they are! And make no mistake about it, I feel I am a Top Shelf Agent, but the question is why? I’m semi-retired, yet I work nearly everyday! And at this time in my life, I refuse to take on anything more than I can handle personally. No Low Level Assistants answering my calls or handling my clients….You Hire Me, You Get Me! That’s a hard commodity to find with the current trend of high volume Agents with Sub-Agents and Assistants! The Top Dog simply doesn’t have the time to personally handle their own clients!! I answer my own phone calls, emails or texts promptly! I work independently from home, but No matter where I am or what I am doing; I am always available to my clients in short order. I have even written contracts and negotiated deals during time off while fishing! How you say; it’s simple, as long as I have my phone and internet service, I can work from the Cloud using our State of the Art Software. 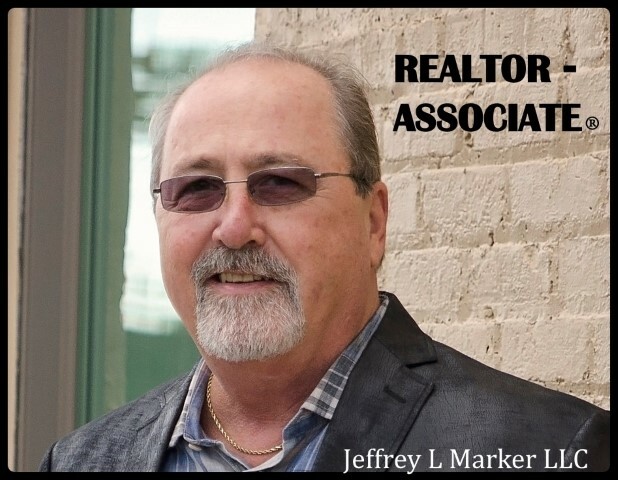 So if want an Experienced and Knowledgeable Agent that treats his clients with the respect they deserve, then call me for outstanding customer service! BTW….If you’re looking for waterfront property, I bring a unique quality that can’t be matched by my peers. 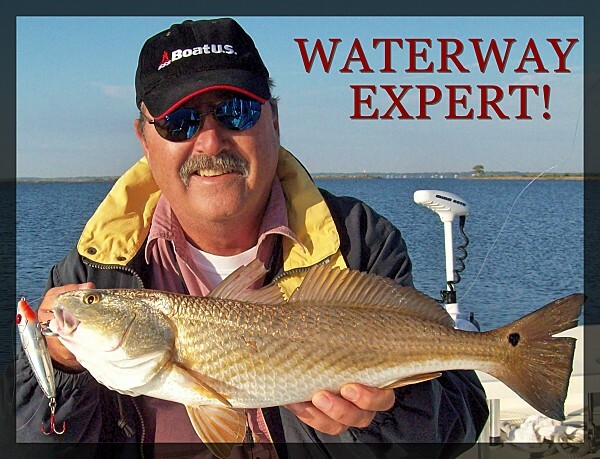 In addition to my Real Estate background, and 25+ years of Local dedicated inshore fishing; I am in my 15th Year as Chairman of the Santa Rosa County Marine Advisory Committee. This Volunteer position has allowed me to serve, learn, and help improve our Marine Environment. I better understand the Marine Environment, Boat Docks, Shoreline Stabilization and how these items impact Waterfront Living than 99.9% of my fellow Agents.